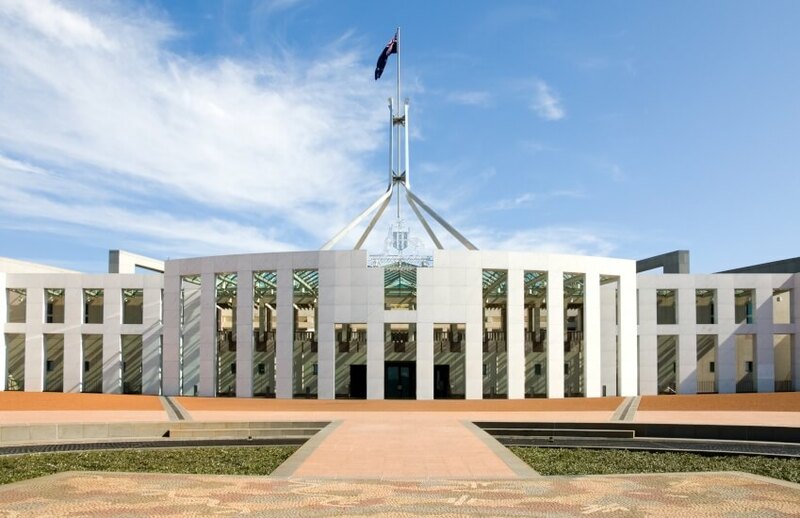 The federal government has now amended the commencement date for proposed changes to the small business CGT concessions, a move which has been welcomed by Chartered Accountants Australia and New Zealand. The Senate has now passed a bill to amend the start date from 1 July 2017 to 8 February 2018, as per the 2018 federal budget announcement. “Under the legislation originally introduced to Parliament, some taxpayers were put in a difficult position as they had entered into agreements in good faith and sold, or entered into agreements to sell, interests in entities on the basis that they qualified for the concessions but would not now do so,” said Michael Croker, CA ANZ Australian tax leader. “The change of start date rectifies this position which is only fair and reasonable given the lack of clarity in the announcement, and the delay between the announcement and the release of the exposure draft. “The [original] measures contained in the exposure draft are extraordinarily complex. More importantly, in our view, they go beyond what taxpayers could reasonably have expected from the budget announcement designed to address ‘integrity’ concerns. You can read more about the background of this matter here.